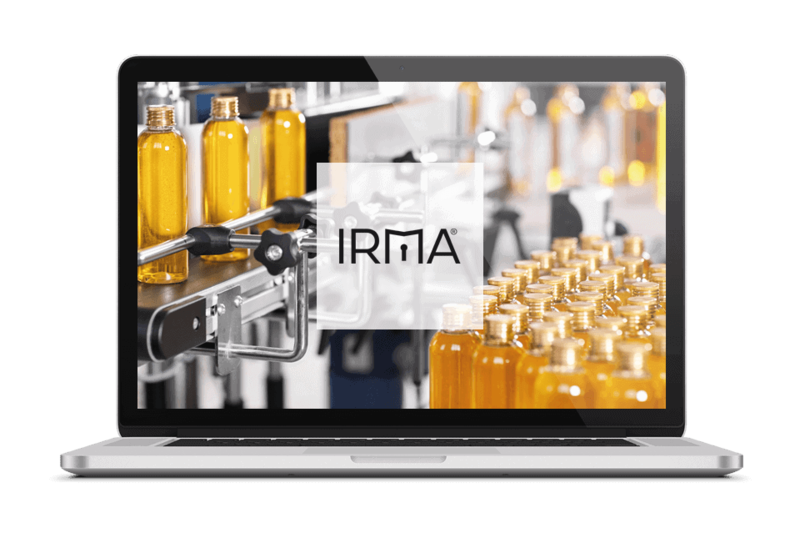 With IRMA (Industry Risk Management Automisation), you can fall back on an effective industrial computer system which can be used to quickly identify and fight off cyber attacks. Without carrying out any kind of activity in your IT network, IRMA constantly monitors your production plants, provides information on cyber attacks, and enables risk-based analysis, as well as an intelligent alarm system via a clearly-organised management console. This means that risks can be evaluated in good time and actions to stop an attack or to effectively mitigate its consequences can be initiated without hesitation. The particular highlight: from the current version, 18.06, the IT-SiG Sicherheitsstandard (B3S) Wasser / Abwasser [IT Security Act safety standard (B3S) for the water / waste water sector] from the DVGW [German Technical and Scientific Association for Gas and Water] and the DWA [German Association for Water, Wastewater and Waste] (W1060 / M1060) is integrated into the IRMA security appliance. IRMA was developed as an innovative, state-of-the-art IT solution and thus guarantees your ability to act in the event of a cyber attack.